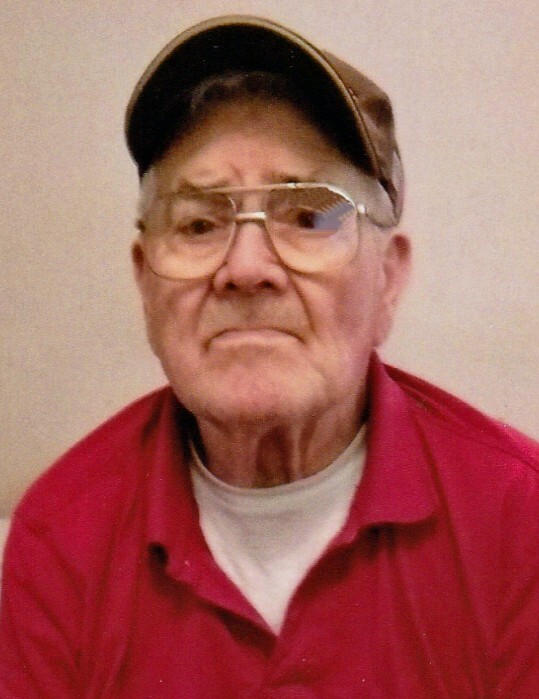 Obituary for Donald William "Bill" Dunbar | Behner Funeral Home & Crematory, Inc.
Donald William “Bill” Dunbar, age 81 of Birmingham passed away Thursday, August 23, 2018, at Jefferson County Health Center. Per his wishes he will be cremated. There will be a Visitation for family & friends 1:30 pm - 2:30 pm, Tuesday, August 28, 2018 at Behner Funeral Home. Memorials may be made to Eagles or VFW Club. Cards and memorials may be mailed to MaryTeresa Dunbar, 201 E. Buchanan, Apt. B4, Fairfield, Iowa 52556. Bill was born July 18, 1937, to Clair and Mary (Babcock) Dunbar in Washington. He married Marcia Richard December 20, 1959 in Mt. Pleasant at the 1st United Methodist Church. They celebrated 58 years of marriage. Bill graduated from Salem High School in 1955 and lettered all 4 years in baseball and basketball. He served in the National Guard for 13 years. Bill worked for 30 years at Rockwell International Corporation in management. Bill was one of the founding fathers for Babe Ruth in 1960, first president of FF Softball Association and he designed and supervised construction of the softball field. Bill setup and ran the tournaments and received a plaque for all the years of service. He was a member of Eagles Lodge and VFW. Some of Bill’s outdoor activities were fishing, hunting, camping, golfing and softball. He also enjoyed playing pool “snooker”. Left to share Bill’s memories are his wife, Marcia; his daughter, MaryTeresa Ann Dunbar; two grandchildren, William Ray Dunbar-Crawford and Timothy Stephen Dunbar-Crawford; 2 great grandchildren; and two siblings, John Dunbar and Christi Hanson. He was preceded in death by his parents, Clair and Mary Dunbar; daughter, Debra Ann Dunbar; and three sisters, Jo-Anne Vorhies, Mary Lou Peterman and Clarice Dunbar.